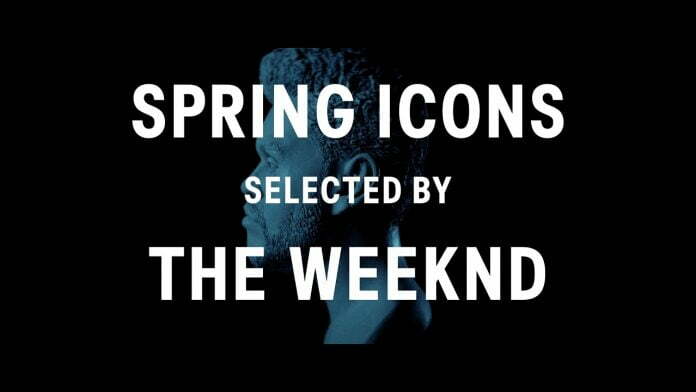 Spring Icons Selected by The Weeknd is a complete wardrobe of essential pieces, chosen by one of the world’s most celebrated artists. The campaign highlights The Weeknd’s vision on what’s iconic for him, a sincere talk that expresses the artist’s source of inspiration, creation process and the city of LA as an important element. The collection mixes utility and streetwear silhouettes with tailored lines, bringing together the important menswear statements of the season. The collection will be available in every H&M store that carries menswear, as well as online, from March 2.